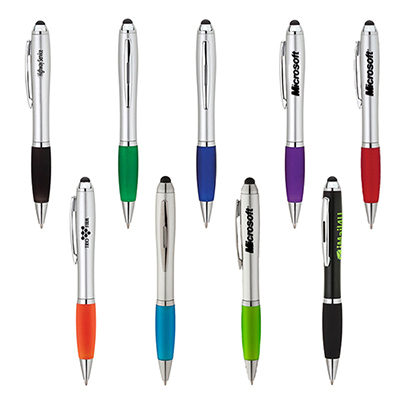 The personalized BIC Worthington Lacquer pens from Bic are worthy additions to your marketing campaign. 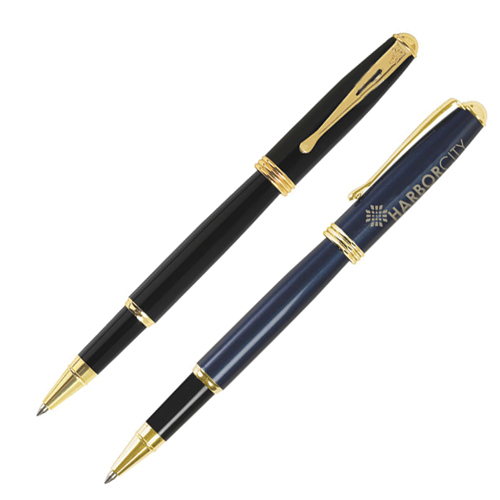 Featuring a classic style in rich lacquer finish, these pens have 24k gold plated accents. 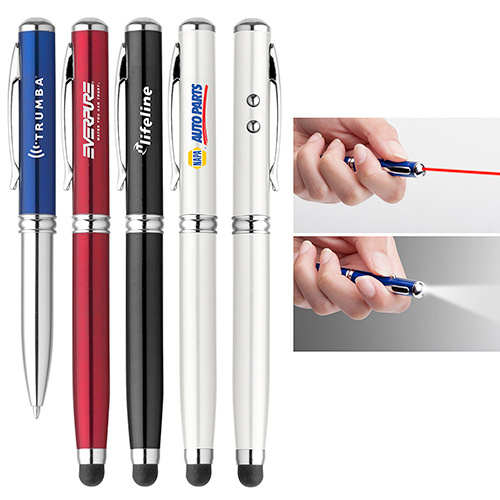 You can use these pens as ideal business giveaways. 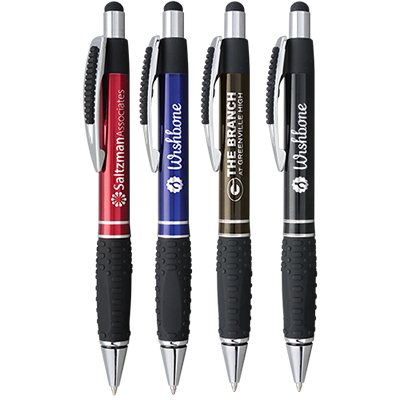 These pens come with black ink and are perfect to highlight your brand. Place your order today! 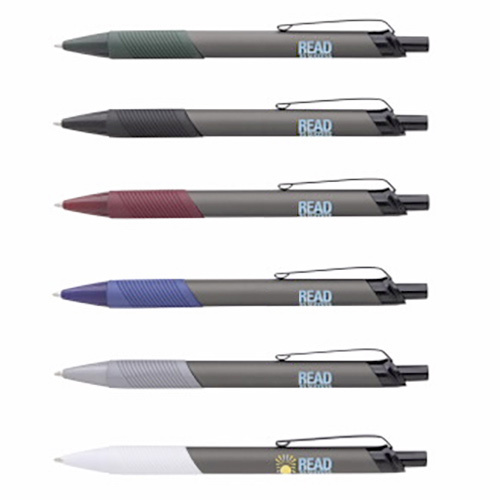 This writing instrument will make a lasting impression.